Indians Baseball Cards: #PackADailyCircus - 045 - Smooth... But no Billy Dee - And a POLL! #PackADailyCircus - 045 - Smooth... But no Billy Dee - And a POLL! Check out the poll on the right: What would you like to see in the way of card scans for the PAD Circus? Right now, I only scan the players already drafted. What would you like to see? Let me know by 8pm Saturday, May 23. Thanks! Now, let's rip this pack open! Started and ended with Cardinals players! I think that's cool when a pack leads off and finishes up with players from the same team or the same player, etc. Well, we pulled no Colts and no Billy Williams, but this was still a fun repack! Congratulations to everyone grabbing some 'board today. I like the current system - just scan drafted players. Of course, exceptions can be made for extra cool cards. #PackADailyCircus - 043/044 - Perfect! #PackADailyCircus - 037 - More minis! #PackADailyCircus - 033 - All aboard the Express! 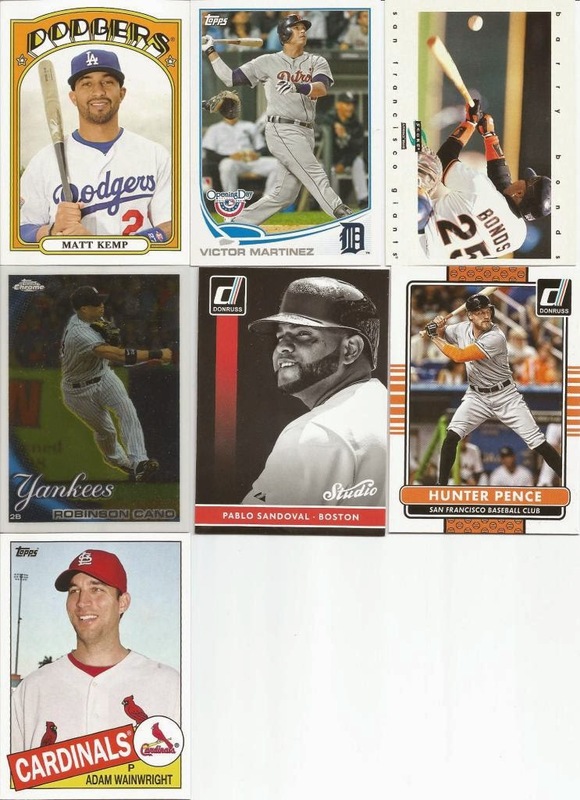 #PackADailyCircus - 030 - Triple Play! #PackADailyCircus - 028 - Am I being punk'd?